Concetti, Bastia Umbria, Italy has launched an automatic bulk bags (Fibcs) weighing, filling and closing system which is operated by one single employee. The new net weighing and filling station for single loop bulk bag can fill up to 180/BB per hour, ensuring an high productivity along with flexibility. The system allows the automation of a manual process that generally employs three members of staff, greatly reducing costs and ensuring greater safety at work. 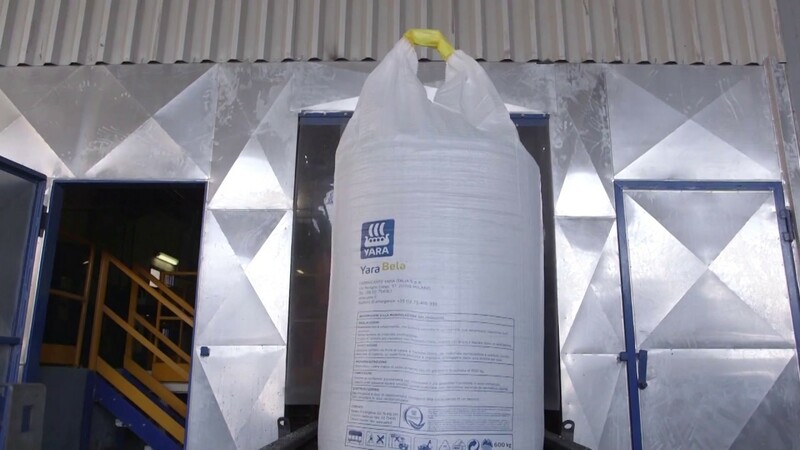 A very attractive application of the new filling station is bagging of aggressive and corrosive chemicals: the bulk bags (Fibcs) system has been entirely made of stainless steel and can be washed with water to prevent scaling.